We know that we should brush twice a day and floss once a day, but just when should we floss? Do we do it before or after we brush our teeth? Let me tell you the answer and why. You should floss before brushing teeth. Reasons given for flossing and interdental cleaning before brushing your teeth boil down to the thought and belief that by doing it before brushing; you are cleaning the interdental space and gaps within your teeth, disrupting the plaque and food particles so that they can be more easily brushed away when you brush your teeth. The fluoride in the toothpaste will make better contact with sides of the teeth, to give that extra level of protection. It can’t do this as well if flossing is completed after brushing. By brushing your teeth first, you are removing the bulk of plaque and then when you floss you remove the remainder but also help push or force the fluoride left on the teeth into the spaces in between the teeth and gums. As I suggested above, the answer to this question is one that brings mixed opinion, depending on who you speak to and what articles you read. From my research the majority of professionals suggest before rather than after. 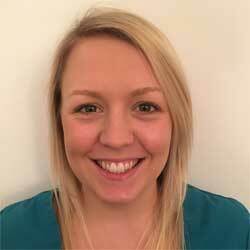 The National Health Service (NHS) are a leading voice and their suggestion is before brushing. Such an approach is one that is backed by Sharon Albright and Frey Smiles. The main aim for interdental cleaning is to disrupt the plaque settling in the interdental space. I normally advise my patients to use their interdental aids before they brush, for a couple of reasons. 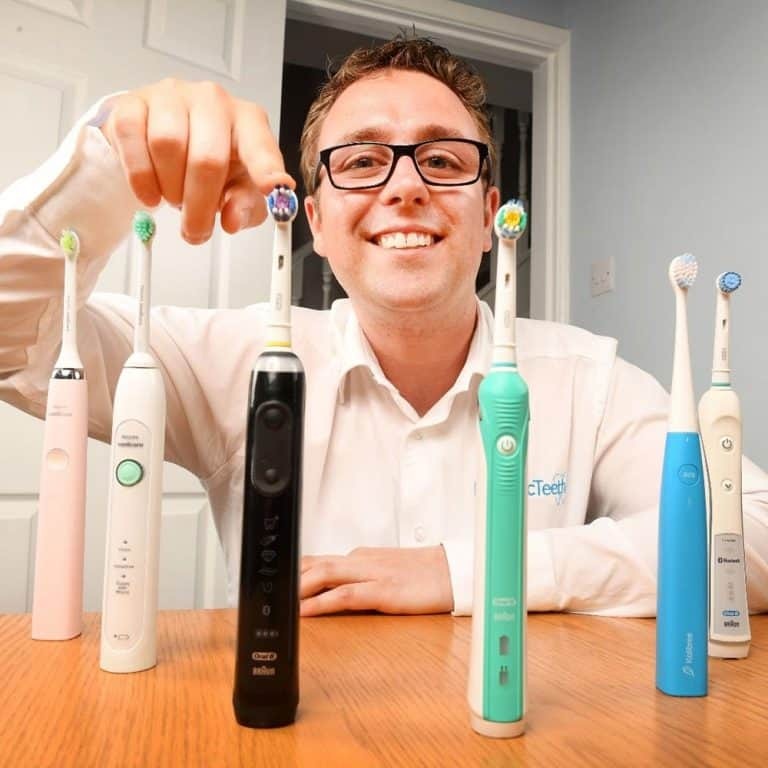 The clean space interdentally will the allow the fluoride in the toothpaste to get in-between the teeth, helping protect those hard to reach interdental spaces against decay. Just remember – spit don’t rinse! Within America it is the American Dental Association (ADA) that most look to for guidance, but unlike others who have made it clear you should floss before brushing, they suggest it doesn’t matter when. The most important thing about cleaning between your teeth is to do it.As long as you do a thorough job, it doesn’t matter when. Pick a time of day when you can devote an extra couple of minutes to your dental care. This is an approached echoed by many others. It simply doesn’t matter. Instead of worrying about when to floss, you should pay more attention to how to do it right. Your focus should be on doing a thorough job and you will get maximum benefits. 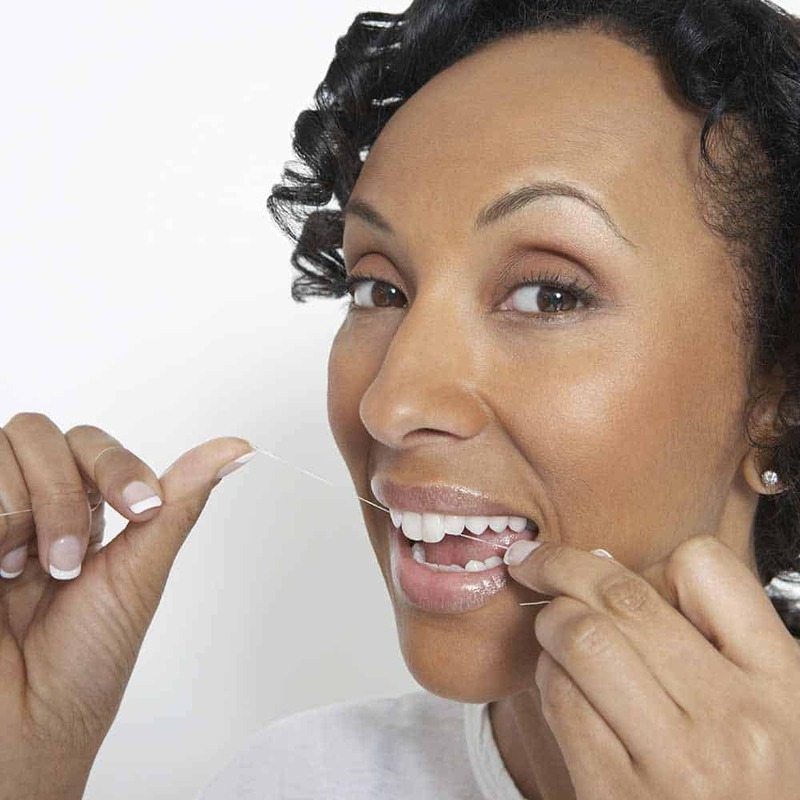 Routine flossing and brushing are important, and their order does not really matter. There is no rule cast in stone that flossing should be performed before or after brushing your teeth…Flossing before or after brushing your teeth is a personal decision, according to research there is not a right or wrong way… The most important practice is to simply floss on a regular basis. When advising patients about flossing and interdental cleaning, I always inform them that interdental cleaning is most effective if it is done before brushing your teeth, before going to bed. That said, I am a realist and believe if you truly don’t feel you can commit to that, then the most important thing is to just get into a pattern of doing it once per day, regardless of time. 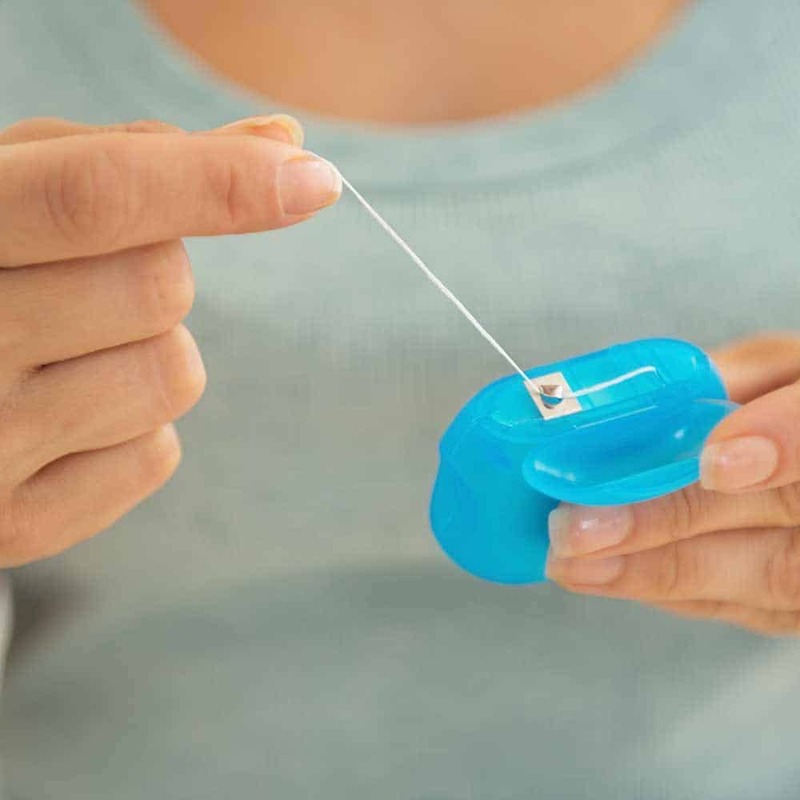 Whilst you are here, why not learn what is the best dental floss? So as you can see there are valid arguments for and against. 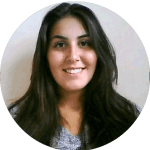 But most dentists, irrespective of their personal preference would rather you just floss regularly and thoroughly regardless of whether that is before or after brushing. Too few of the population actually clean interdentally properly, thus whether you floss before or after brushing is of less importance to the overall oral health of communities around the world. That said, if you can floss before brushing, you might get that extra seal of approval from your dentist. Perhaps ask your own for their opinion and reasoning.